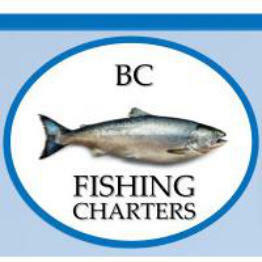 BC Fishing Charters and Sunshine Kayaking is located along Molly's Lane in Gibsons Landing British Columbia, the 'Gateway to the Sunshine Coast'. This ideal day or extended get-away is a scenic 40 minute ferry ride from Horseshoe Bay to Langdale, and less than 90 minutes from downtown Vancouver. Gibsons Landing is just 4 kilometres from the Langdale ferry terminal (turn left as you leave the ferry docks), allowing you to spend more time on the water and less time commuting. Look for our sign on the school of colourful fish at the entrance to Molly's Lane. Bring your car, take the bus or cycle, all these options will bring you to the Sunshine Coast for your paddling experience. For those that enjoy cycling, the trip to Gibsons is a pleasant warm up for the days paddle. Access by float plane is also available from the airport and downtown Vancouver.